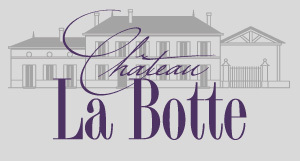 How to order at Château la Botte? Download our price list by clicking on the link below, or contact us on +33 (0) 5 57 64 71 45 or by using our contact form. More information : Download our rates!! Where to find our wines, in France?